The kitchen and bathroom are the two most important rooms to get right in a home, or so the saying goes. After all, they’re the ones that we’d find hardest to go without, because eating and washing are pretty important parts of our daily lives. When it comes time to sell up and move home, again, these are the rooms in the house which make the biggest impression. But not only that, they are two living spaces which can help make your house a home and a place where you feel comfortable and happy. If the time has come to get a new bathroom installed and you’re looking for bathroom fitters in Loughborough we can help, by not only offering the service of our experienced team, but the complete solution from start to finish. When you know you need a new bathroom, but have no idea where to begin, we will come in for an initial consultation with you to discuss your ideas, help you visualise your dream and provide you with a quote. Then begins the design process of creating the bathroom that will make a perfect addition to your home. Once you are happy with the design, we can put in the order for it to be made to the highest quality, using our extensive list of trusted contacts. Or, if you already have something in mind or on order, just let us know. When your new bathroom suite has been delivered, we will arrange for our team of Loughborough bathroom fitters to have it installed straight away. 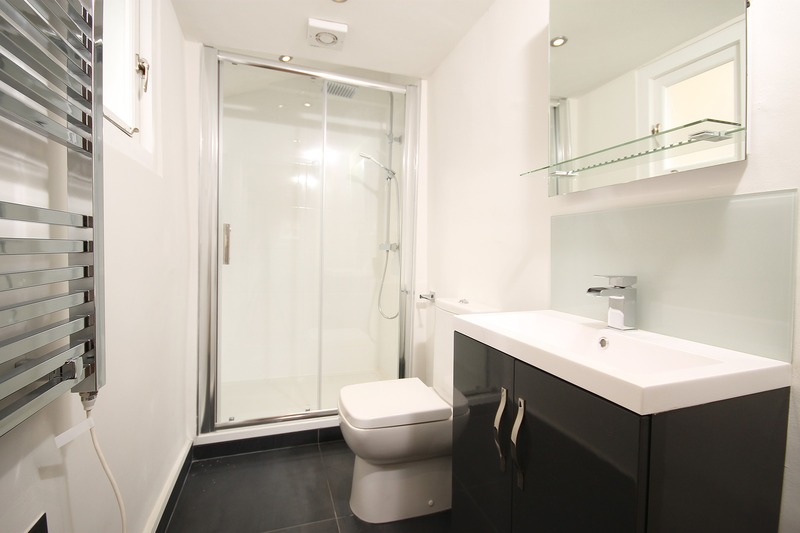 For any bathrooms which have awkward nooks and crannies, we can even create specially designed units to fit into any tough spaces. There’s no worrying about getting the right tiles and flooring to go with your lovely new bathroom suite either. When it comes to fitting, we can show you a range of designs which will go marvelously with your home and we have the best Leicestershire contacts to ensure that whatever you need, you’ll be able to get it asap at the very best possible prices. And, with many years in the trade, our trusted team of experienced tilers, plasterers, electricians and plumbers will get the job done before you know it. When you choose us to replace your bathroom suite, you can rest assured that we realise the importance of getting your new bathroom fitted in the quickest possible time with minimal hassle. So, when we replace your bathroom suite, you won’t have to put up with the hassle of going without a bathroom for long at all, because our aim will be to get the new one installed as soon as possible and ensure your inconvenience is minimal. We can also take your old bathroom suite away with us and dispose of it properly. If you are in the process of planning a new bathroom, whether it’s to get the old one replaced, or you’re building a new home from scratch, get in touch with us today for a friendly, no obligation consultation and start looking forward to the latest exciting addition to your home!